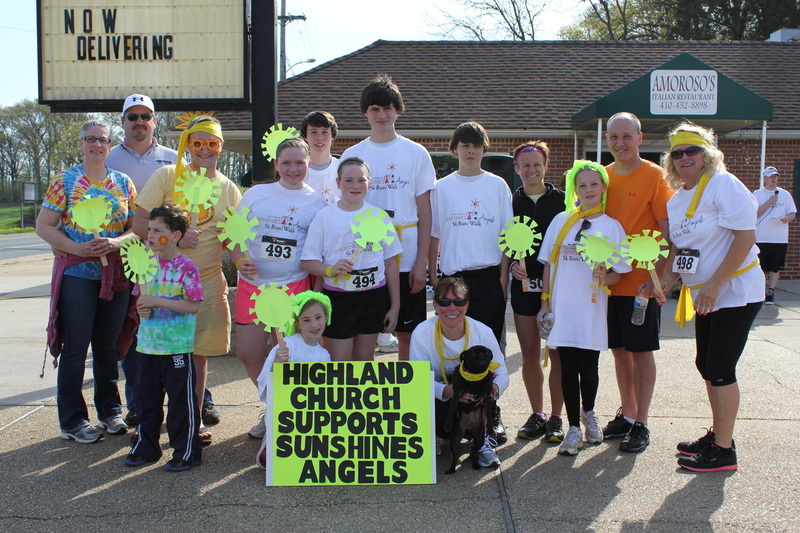 With your help, Sunshine's Angels raised $18K at this years 5K Walk/Run! We had 294 people registered, 42 Sponsors, numerous volunteers, anonymous donations, and the list goes on. This could not have occurred without YOU. 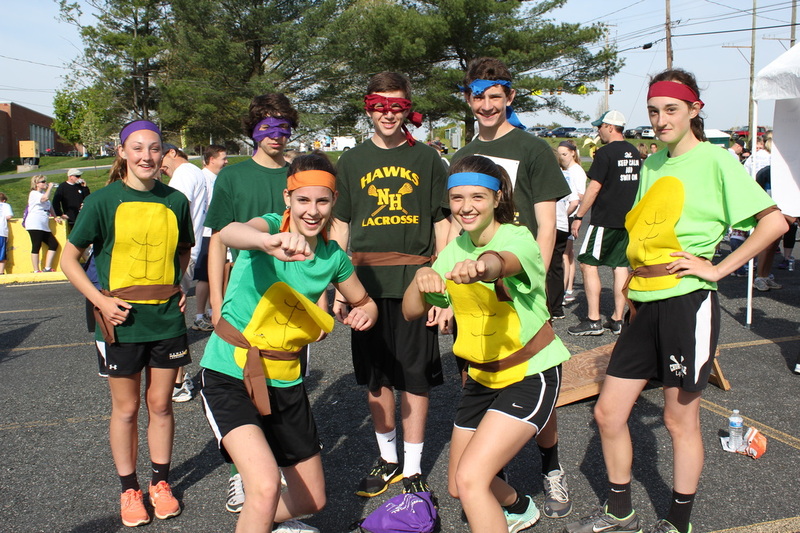 Offering a discounted rate for students (ages 18 and under) who signed up as a team turned out to be a success! THANK YOU to all the students that participated, we hope to have more of you next year! A prize was given to the team that showed the best team spirit. Judging was done by crowd response and resulted in a tie...Highland Church and The Teenage Mutant Ninja Turtles! Each team will receive a pizza party!